Two side by side Building Lots! This new home site package (for an approximate total square footage of 20,000) is located in the heart of beautiful Port Charlotte! Price reflects per lot pricing. 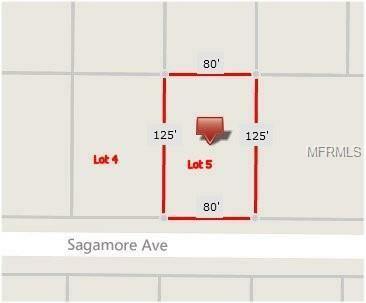 Second lot can be located at MLS #C7414728, lots may or may not be purchased together. 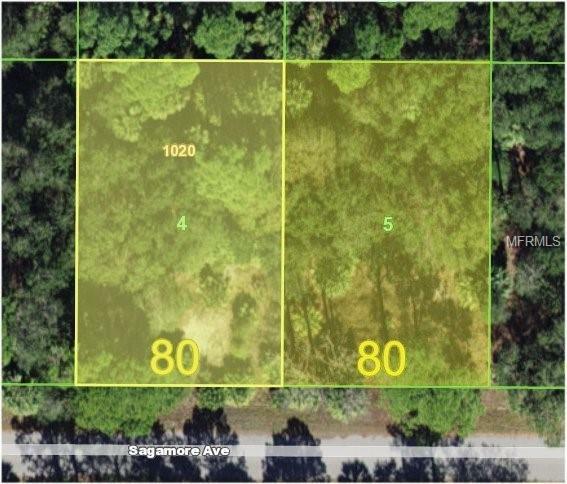 These properties are conveniently located to schools, shopping, and restaurants (with being just over 1 mile north of Port Charlotte Town Center). 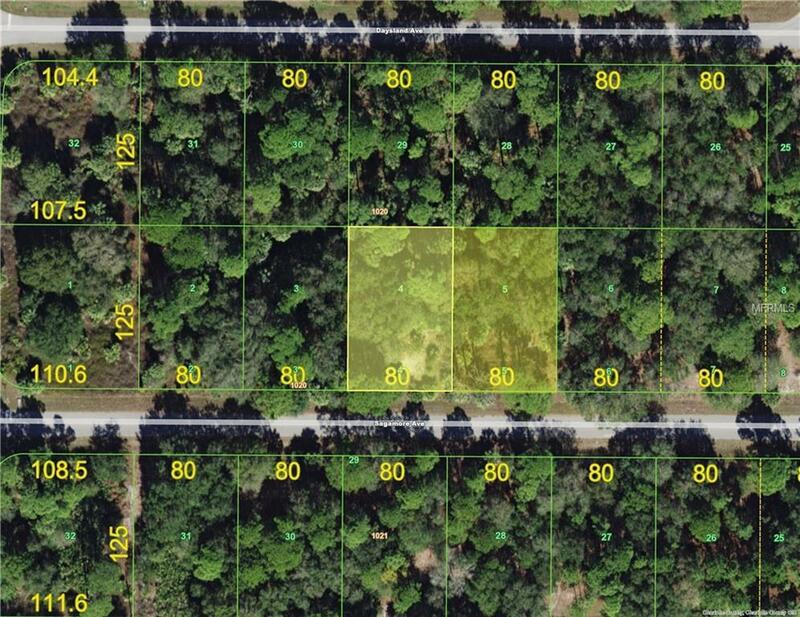 These properties are located east of I75, midway between Ft. Myers to the south and Sarasota to the north. The Southwest Florida area is best known for: excellent golfing, fishing and boating, with many pristine gulf beaches nearby! 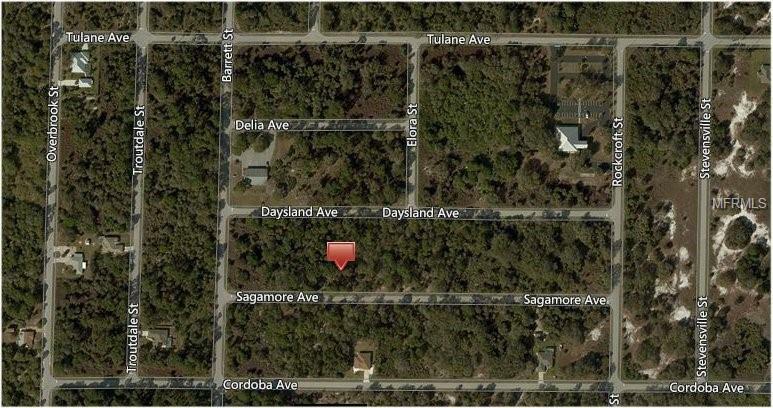 Build or invest today and enjoy all that southwest Florida has to offer! PCH 014 1020 0004 and 0005.